The Planning Division has received a Planned Development petition for a proposed three-unit single-family attached dwelling project on a single parcel located at 1316 E. Downington Avenue. The property is approximately 0.28 acres (12,150 square feet) in size. Per the request, the front yard setback would be reduced from the required 20-feet to approximately 17-feet which is the block face average. The Planning Commission may consider a different setback reduction. 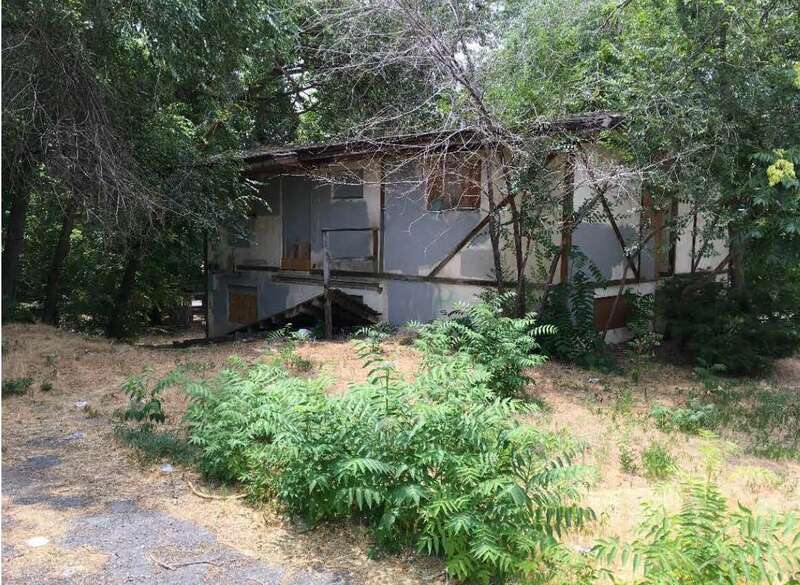 The property is currently zoned R-1/7000 – Single Family Residential but the applicant has also requested to amend the zoning map designation of the property to RMF-30 – Low Density Multi-Family. The zone change request was made previously under Planning file PLNPCM2017-00487. That application was sent to the SHCC on July 18, 2017 to solicit comments and presented to the SHCC at the LUZ meeting of August 21, 2017 and regular SHCC meeting of September 6, 2017. Please note that all three (3) applications will all be considered simultaneously by the Planning Commission at a future public hearing. This project will be reviewed at the Sugar House Community Council Land Use and Zoning meeting on Monday, January 8, at 6 p.m. at The Legacy Sugar House 1212 Wilmington Avenue in the 5th floor in the Fairmont Room. It will also be on the Salt Lake City Open House January 18 5-7:00 pm at 451 S State Street in the 4th Floor Hallway.